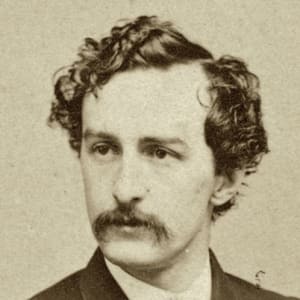 On April 14, 1865, actor John Wilkes Booth assassinated President Abraham Lincoln while he was watching Our American Cousin at Ford Theater in Washington, D.C.
John Wilkes Booth was born May 10, 1838, near Bel Air, Maryland. At age 17, he made his acting debut. 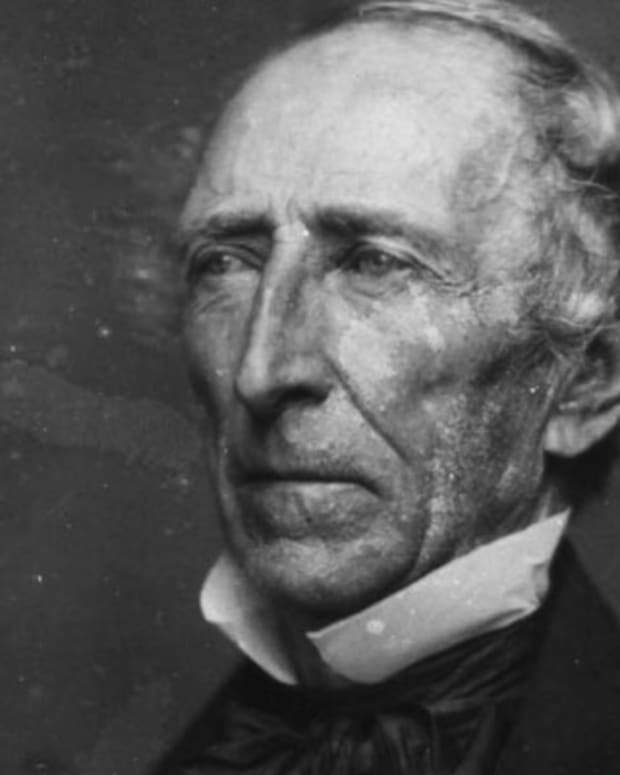 In the 1850s, he joined the Know-Nothing Party. 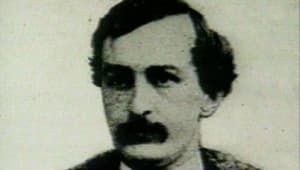 During the Civil War, he was a Confederate secret agent. 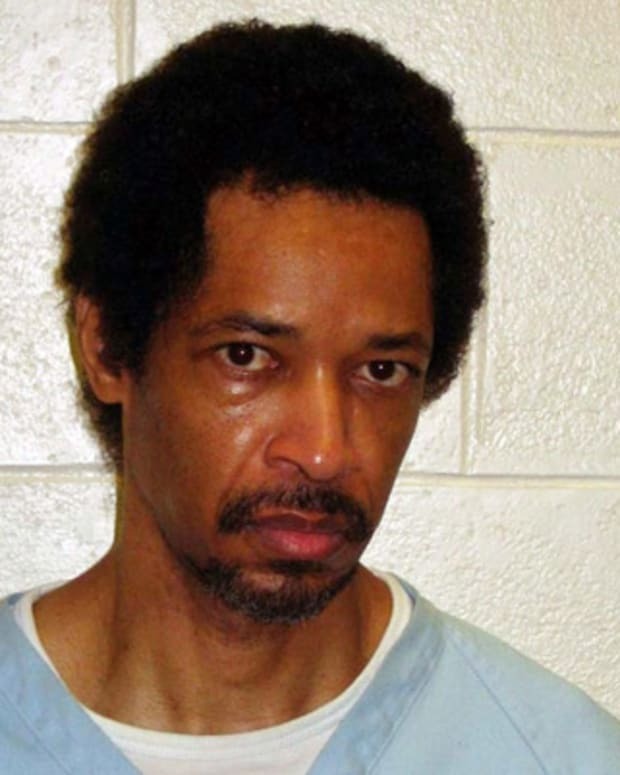 In March of 1865, his attempt to kidnap President Abraham Lincoln failed. 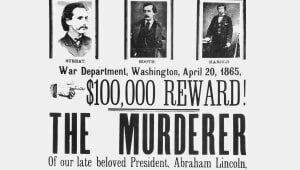 On April 14, 1865, he assassinated Lincoln at Ford Theater. Booth was killed on April 26, 1865, in Port Royal, Virginia. 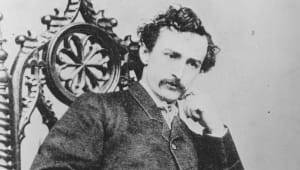 On May 10, 1838, John Wilkes Booth was born near Bel Air, Maryland. Booth was the second youngest of 10 children. 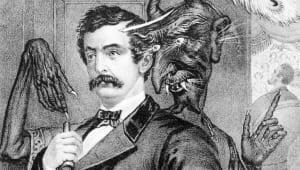 His father, Junius Brutus Booth, was a well-known actor and was eccentric, with a reputation for heavy drinking. John and his siblings were raised on a farm, which was worked by the family&apos;s slaves. As a youngster, Booth attended the Milton Boarding School for Boys—and later St. Timothy&apos;s Hall—sporadically. 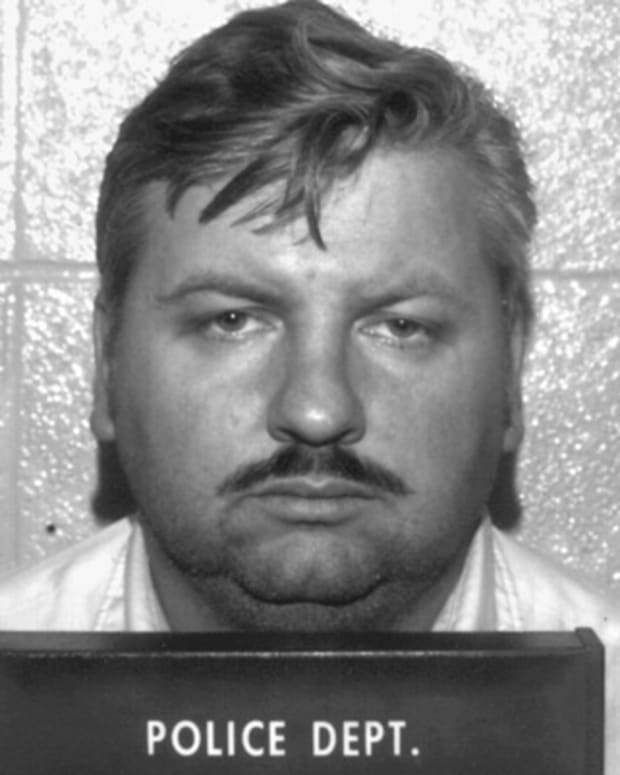 From a very young age, he was described as disarmingly handsome. 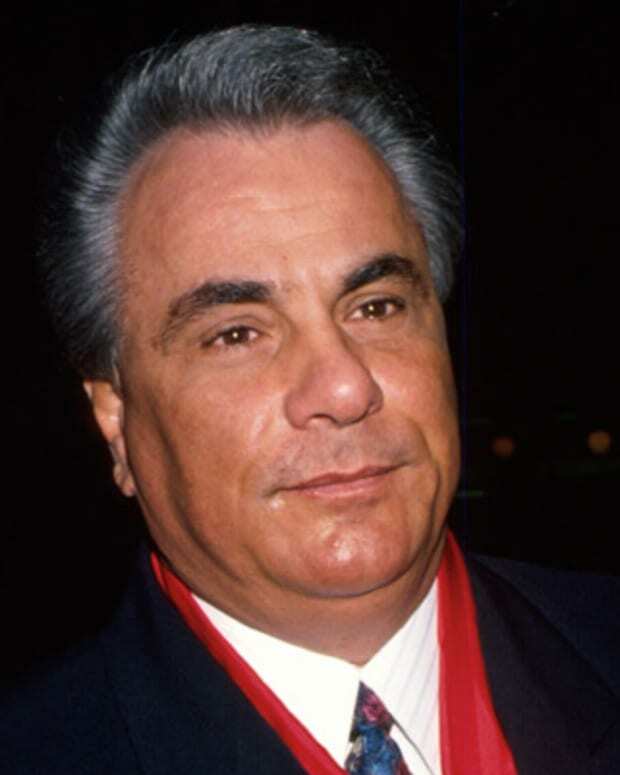 To those who knew him, it seemed only natural that he would follow in his father&apos;s footsteps, by gracing the stage with his charismatic presence. When he turned 17, Booth made his acting debut in Baltimore, with a role in a production of Shakespeare&apos;s Richard III. His early performances were such a hit that Booth was soon invited to tour all over the country with a Shakespearean acting company based in Richmond, Virginia. In 1862, Booth made his New York debut, this time as the lead in Richard III. 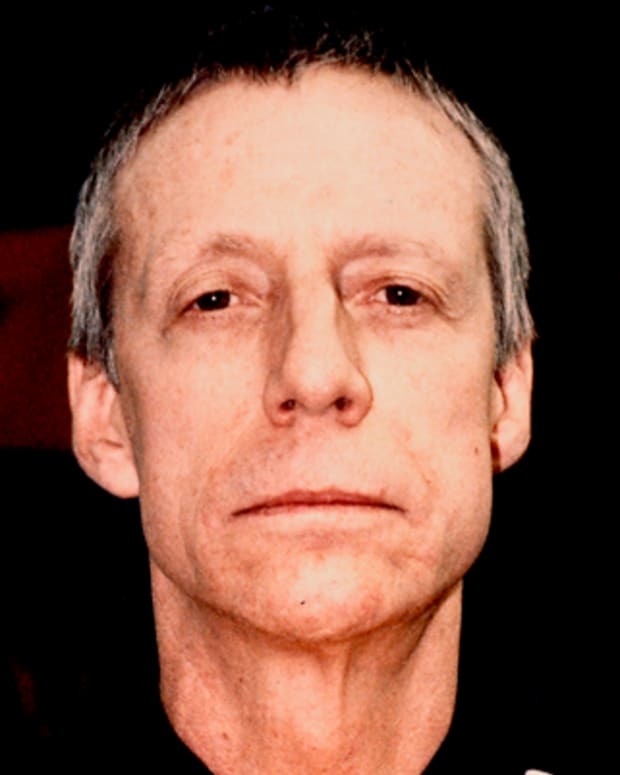 The New York Herald described him as a "veritable sensation." When describing his natural inclination for the role, Booth tellingly expressed his credo with the declaration, "I am determined to be a villain." While on tour, he achieved national praise as an up-and-comer, but a respiratory illness in 1863 meant Booth had no choice but to take temporary leave from the stage. 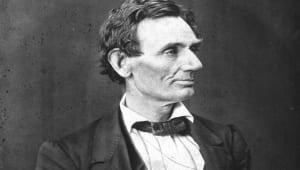 Just days prior to delivering his famed Gettysburg Address that same year, President Abraham Lincoln watched a performance by Booth in a play called The Marble Heart at Ford’s theater. In the 1850s, Booth joined the Know-Nothing Party, which aimed to limit immigration into the United States. 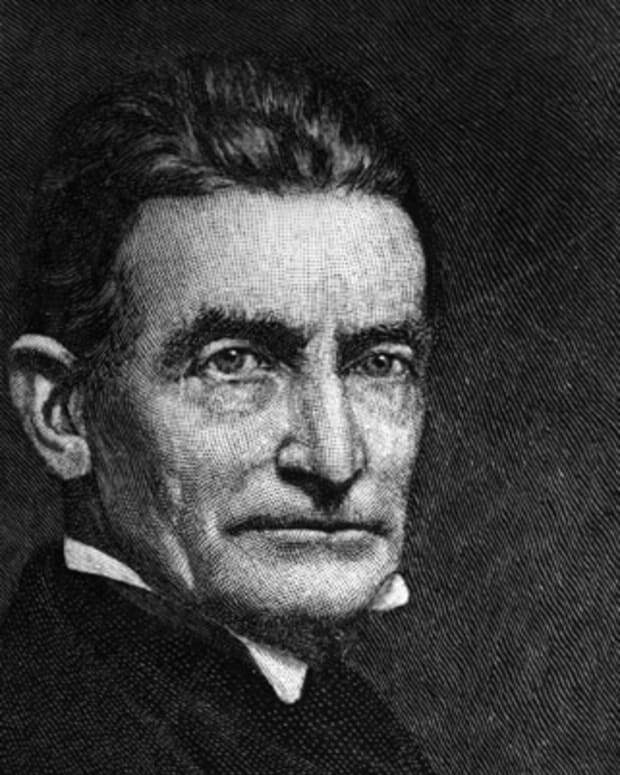 In 1859, he showed his support for slavery by joining a Virginia militia that aided in the capture and execution of John Brown, following his raid on Harpers Ferry. During the Civil War, Booth served as a secret agent for the Confederacy. 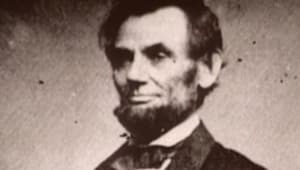 Faced with idle time during his break from the theater, Booth became involved in a conspiracy to kidnap President Lincoln. The plan involved bringing Lincoln to Richmond and demanding either peace or the release of Confederate soldiers as a ransom. Booth enlisted six southern sympathizers, but their March 1865 attempt in Washington, D.C., failed when the president failed to appear where they had anticipated. Frustrated at seeing his plot foiled, Booth resolved to go to a far greater extreme. 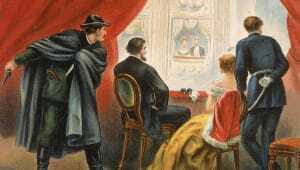 On April 14, 1865, just after 10 p.m., Booth shot and killed Lincoln while he was watching a performance of the play Our American Cousin at Washington, D.C.&apos;s Ford Theater. Directly after the shooting, Booth leaped onto the stage and yelled, "Sic semper tyrannis! (Thusever to tyrants!) The South is avenged!" Booth next jumped off the stage, breaking his leg in the process, but managed to make it to his getaway horse before anyone in the shocked crowd could stop him. 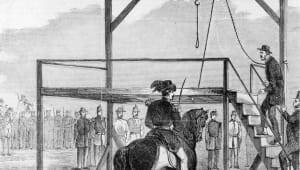 After crossing the Potomac River with some difficulty, Booth and his co-conspirators arrived at Richard H. Garrett&apos;s farm in Port Royal, Virginia. Investigators were in hot pursuit and on April 26, 1865, caught up to the criminals, who had been hiding in Garrett&apos;s barn. 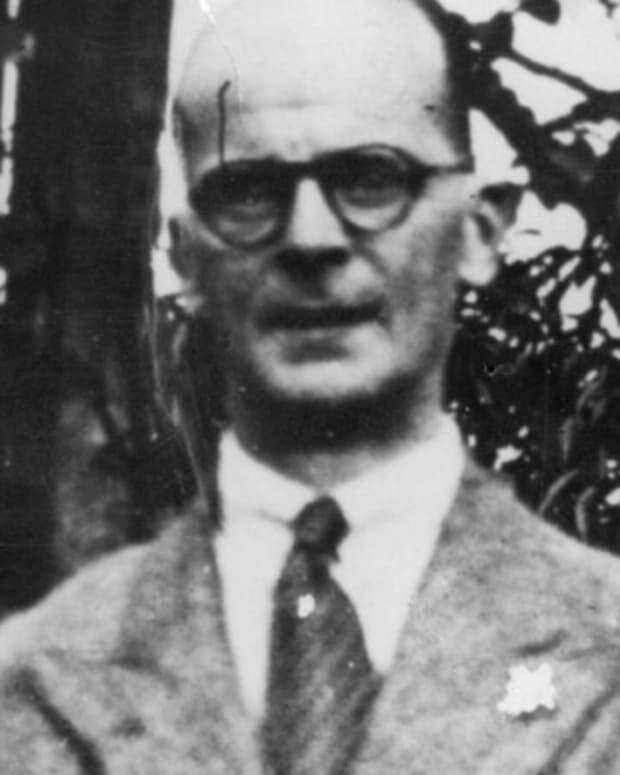 Booth refused to surrender, which spurred his pursuers to set the barn on fire. As the blaze engulfed the barn, Booth was shot by one of the investigators, Thomas P. "Boston" Corbett, a Union Army soldier. 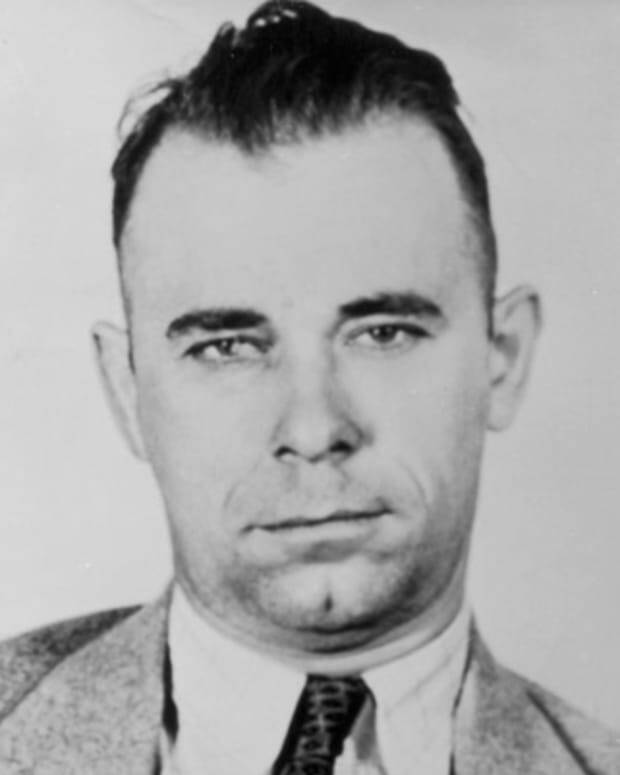 Corbett had intended to shoot Booth in the arm, but his bullet struck Booth&apos;s neck instead. The shot paralyzed him. Booth was then carried from the burning barn and lay three hours on Garrett&apos;s porch before he died. 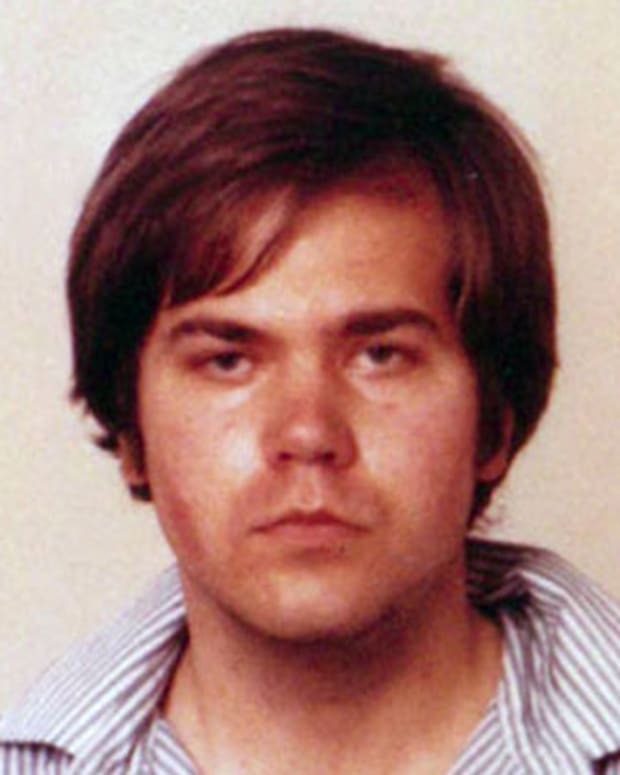 John Hinckley Jr. gained national notoriety in 1981 when he attempted to assassinate President Ronald Reagan outside of a Washington, D.C. hotel.